Dreaming about to play ps games on Android and PC? Honestly, I am a big fan of PlayStation games. If you are too, in this article, we will be going to see a way to play PlayStation games on PC and Android. Playing games with a console is a great fun experience, but what if someone hasn’t a real console? No worries, the time has changed, here I am back myself with a great solution which will help you play 1000+ PlayStation games without a real console. Furthermore, you do not have to worry for buying new consoles or borrowing it from your friends. You can take a real PlayStation gaming experience directly on your Windows PC and Android smartphone. This makes it much more convenient for all user who desires to play ps games on a console. If you’re unknown with running android apps on windows & mac, you can check out further from the following link. Well, while the discussion on this topic, the main question will be in our mind that- “Is it Possible To Run PS3 Games PC & Android?”. 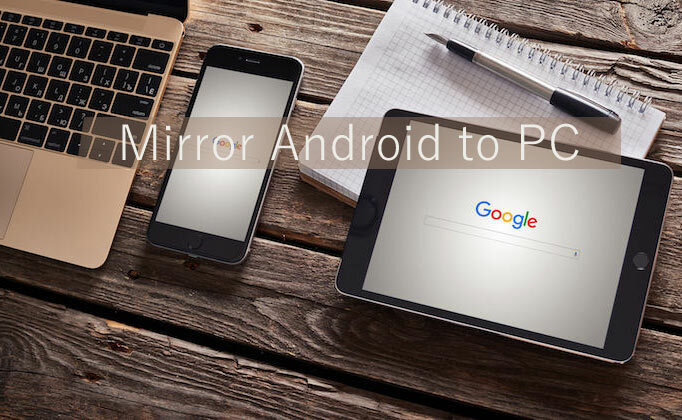 The answer is simple, with the help of legitimate PS3 emulator software, you can easily simplify things directly on Windows computers and Android smartphones. 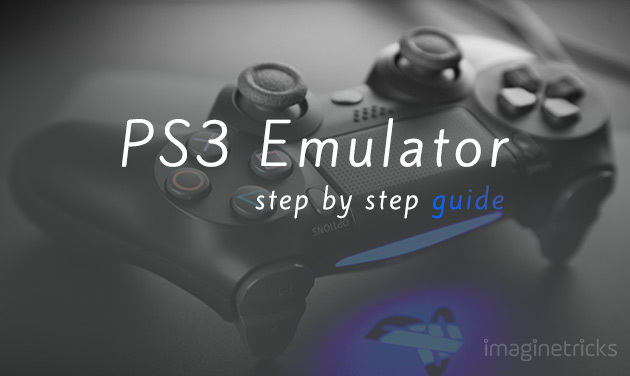 So there, before jump into the explanation methods, let’s first have a learn about the “PS3 emulator”. What is (RPCS3) PS3 Emulator? RPCS3 is a free tool which is formally known as PS3 Emulator. It is an open source software and primarily designed for playing PlayStation 3 games on pc like God of War, Grand Theft Auto V and much more. This software is fully compatible with both Windows and Linux OS. The best thing about RPCS3 emulator is that it comes with an extraordinary feature in which you can configure the setting of Gamepads, CPU, GPU, I/O, Emulator, Network, etc. Apart from all these, RPCS3 emulator has many lots of others features like Graphics device, Resolution scale, Aspect ratio, Frame limit and other additional settings filters are available, which you can explore while using the tool. 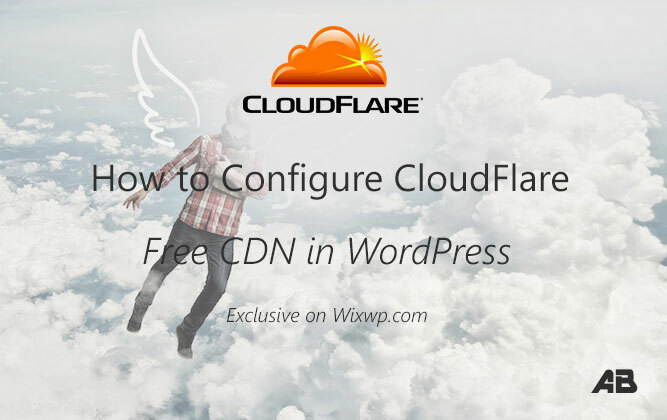 Compatible with Windows PC and Linux OS. Remember: If you have a decent PC with high GPU, Ram and Processor, then this tool will work smoothly on your windows computer. 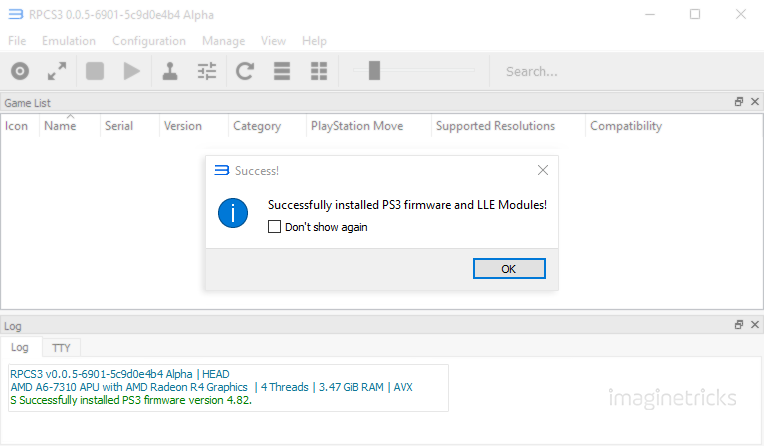 How to install PS3 Emulator on PC? Here below, we’ve compiled a comprehensive guide; please make sure to read and follow all the steps carefully. Step 1. The first thing you will need to do is download latest build RPCS3 Emulator on your Windows or on Linux computer. Step 2. Next, Create a new folder and give the name to “RPCS3” folder. Step 3. 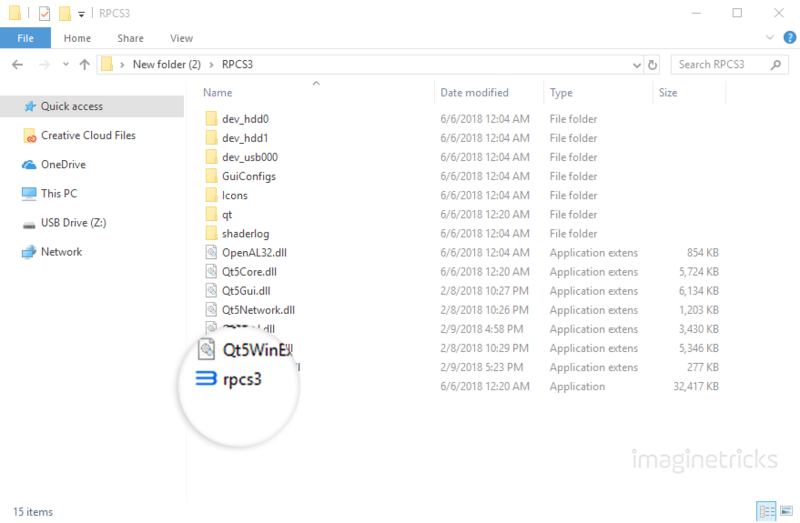 Extract “RPCS3 Zip” file into “RPCS3” folder. ( I use WinRAR tool for extracting the zip file). Step 4. Now, download latest PS3™ firmware software. (Note: PS3 firmware is quite over 196.61 MB). We all almost have successfully completed the first startup, now let’s ready to go on the second section. Step 1. Go back to the folder and Click “rpcs3” to run the emulator. Step 3. 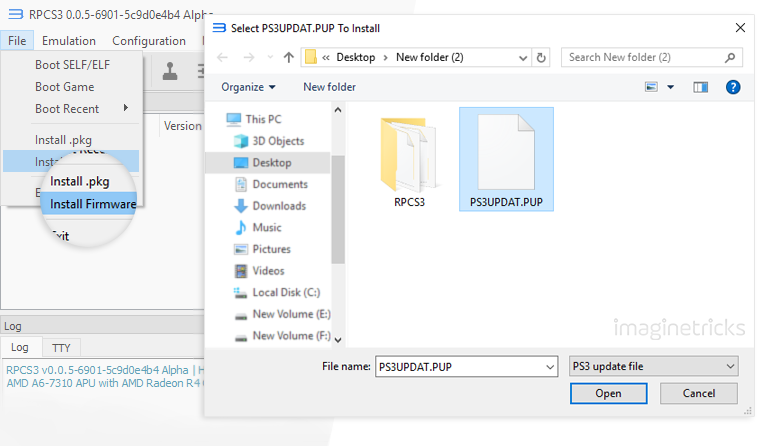 Click on “File”>> “Install Firmware” and select downloaded PS3 firmware file (PS3UPDAT.PUP) from your local folders. Now let’s take a look at the final section on how to play PS3 games in RPCS3 Emulator. Here below I have shared a method to run or install ps3 games on (RPCS3) Emulator. So, there without any further ado, let’s get into practical details step by step. Step: 2. Now, Create a new folder and name it as the “PS Game”. Step: 3. 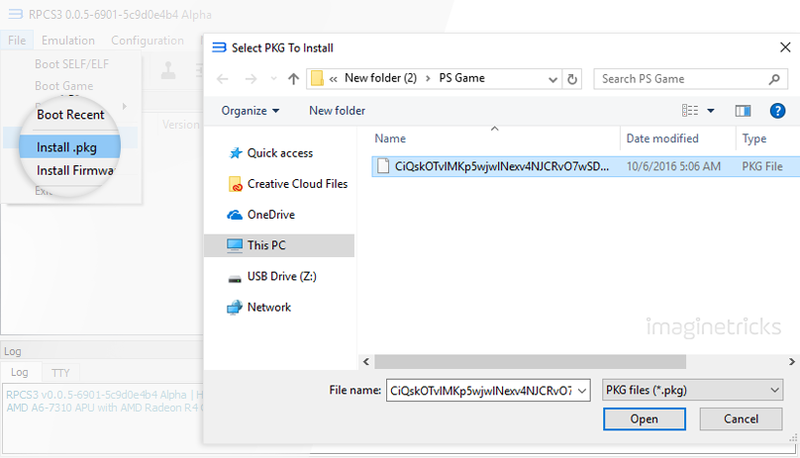 Extract game zip file into “PS Game” folder. Step: 4. Once the file is successfully extracted, you will see two different files inside the folder; “.pkg” file and “.rap” file. Step: 6. Open RPCS3 emulator and tap to “file” and click on “install .pkg”, select the game package file from your “PS Game” folder. Step: 7. Once the game is successfully installed, afterwards you can freely take an advantage of ps games. Step: 8. Finally, double-click on the game icon and it will automatically be showing compiling PPU modules on your screen, just sit relaxed, leave it for a while until the process is complete. When the module is finished compiling, your game will start automatically. Step: 9. Hurrah! You can now go crazy on Ps game. 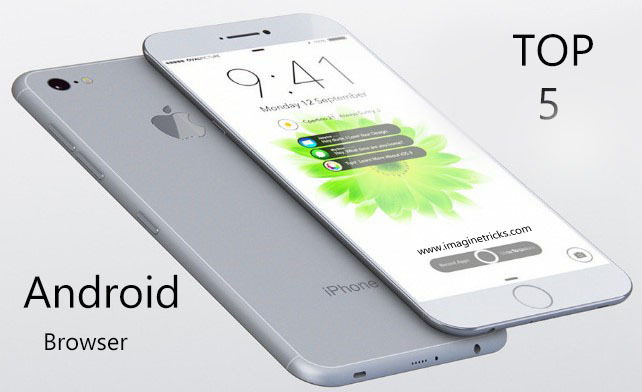 If you are dreaming to play PS games on your Android smartphone. 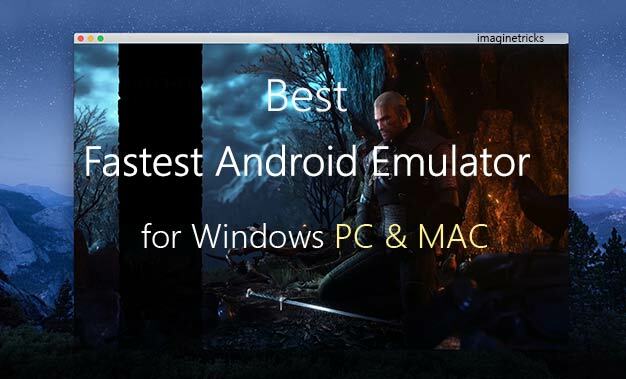 With the help of PS Emulator, gamers can easily play ps game’s on Android device. You can find many PS emulators apk on Google PlayStore and over the internet. External Joysticks/keyboard are supported to play games and much more. 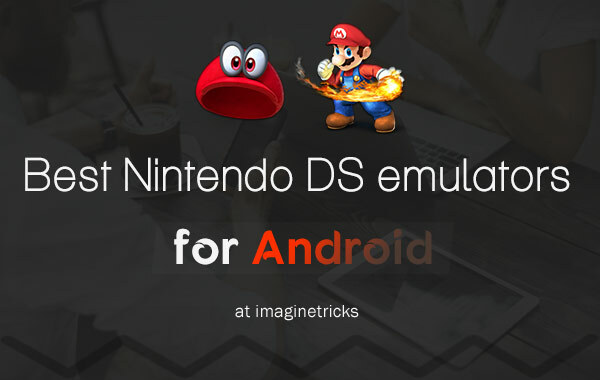 Before you go, one thing worth to note is that PS emulator app often imposes several types of restrictions, you can’t expect to play high-end graphic demanding ps games on the android phone. First of all download & install ClassicBoy (Emulator) on your Android device. Then, Open the ClassicBoy App and Select Playstation 1 to play games. 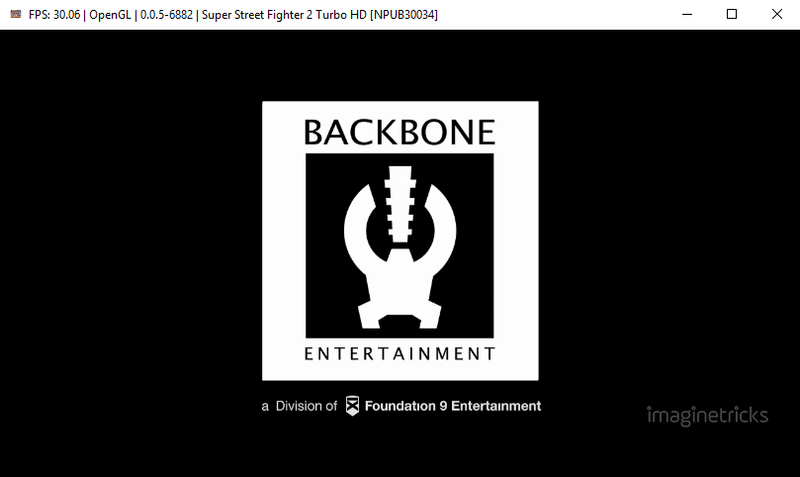 If this tutorial on PS3 Emulator for PC & Android was helpful, let me know your thoughts in the comments. I would appreciate your valuable time. How to Get in touch with PlayStation Customer Care? Where can I get the game is on do I need to put the CD of the game on my CD drive or should I download the game iso from any specific link could u help plsss or give the link….? Google is the best solution for your answer.